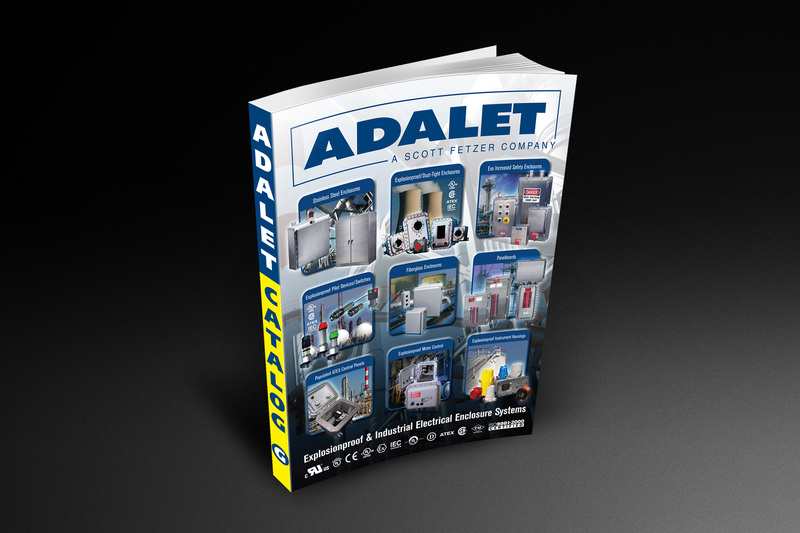 To begin the redesign of this 300+ page full-line product catalog, we spoke with the sales group about how the catalog is used by both the sales team and their customers. We discussed the content – what needs were being met? what questions persisted? From there, we proposed a fresh look fo the organization, layout, and content of the catalog. 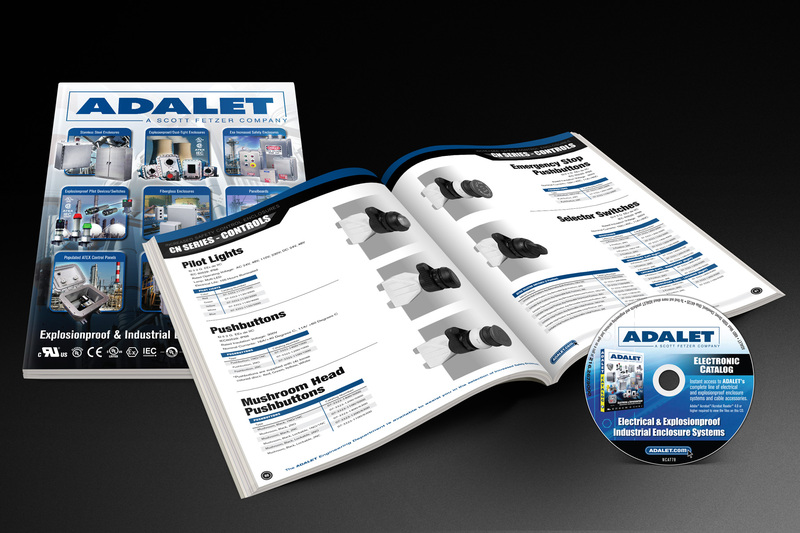 Full of product specifications and details, updated product imagery and clear categories for easy product location, the new catalog was a hit with customers and staff alike. In addition, we provided a fully interactive digital version of the catalog on CD-ROM to enable simple distribution of the catalog at trade shows and conferences.